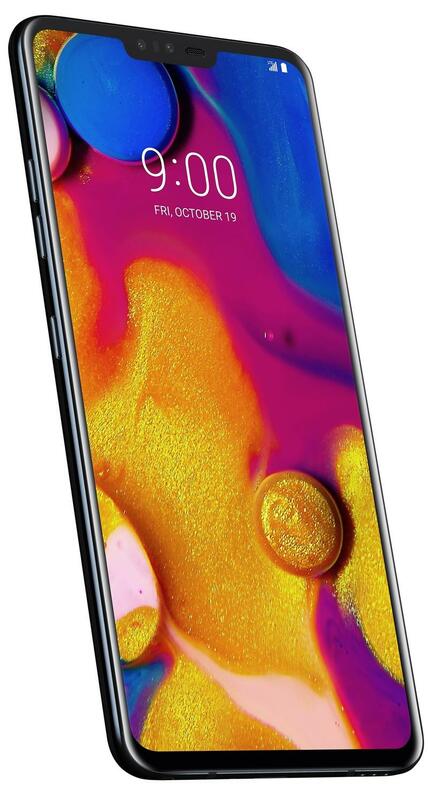 LG V40 ThinQ vs. Galaxy Note 9: Should Samsung Be Worried? 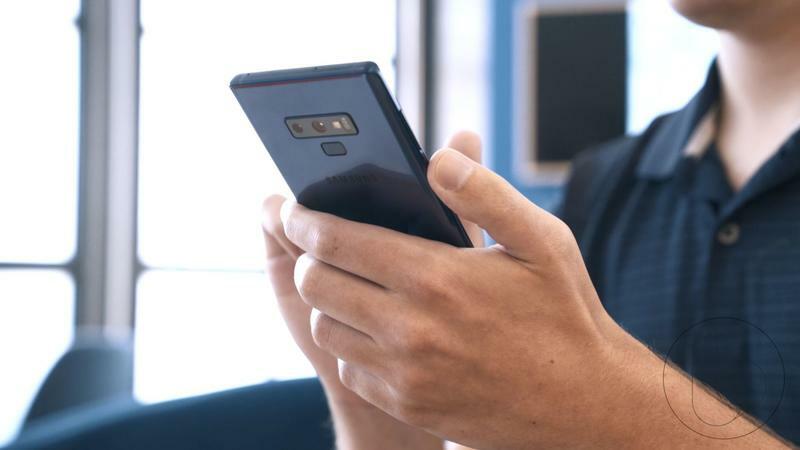 Samsung has long dominated the Android market and LG wants to reverse that trend with the V40 ThinQ, its newest Android flagship. 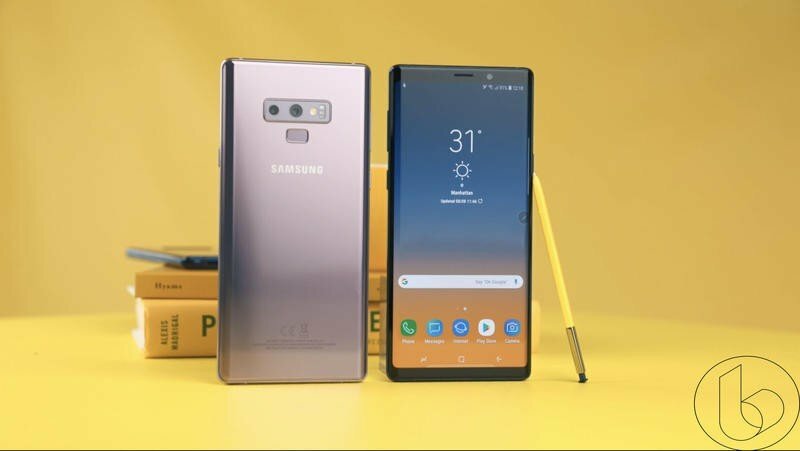 Given the impending battle, we decided to take a look at how the V40 ThinQ stacks up against Samsung’s Galaxy Note 9. 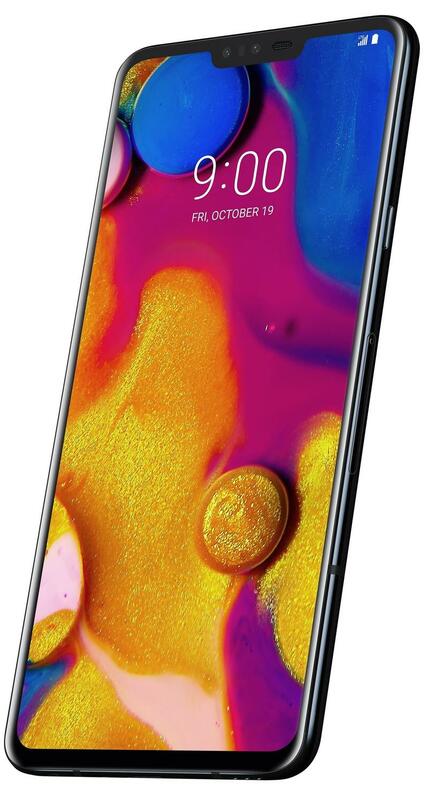 Though the V40 ThinQ is not marketed as a plus-sized device, it really is with its 6.4-inch notch-laden OLED display. 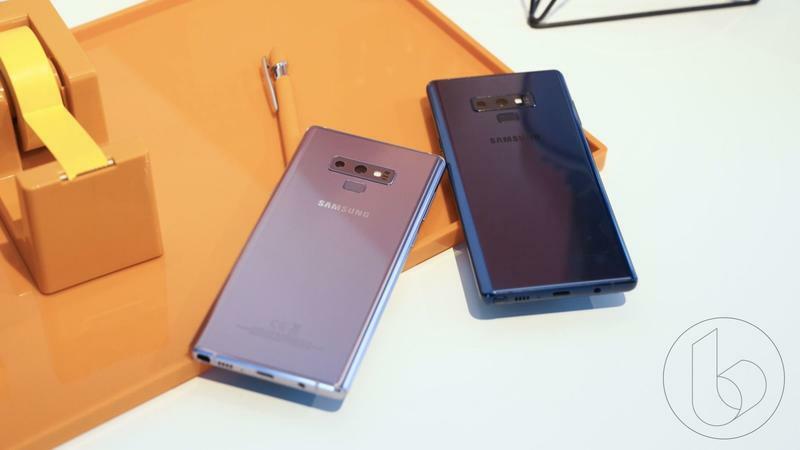 This puts it in the same territory as the Galaxy Note 9 and its 6.4-inch OLED display. 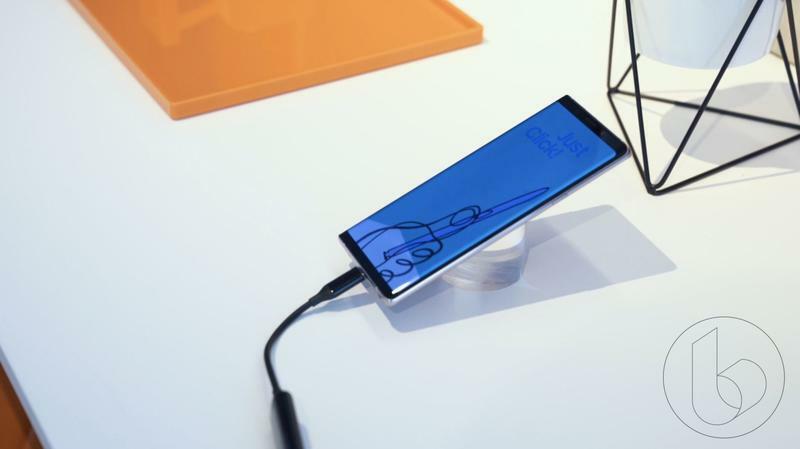 Each also boasts the Snapdragon 845 processor and a similar premium design of metal and glass paving the way for wireless charging and the fingerprint scanner on the back. 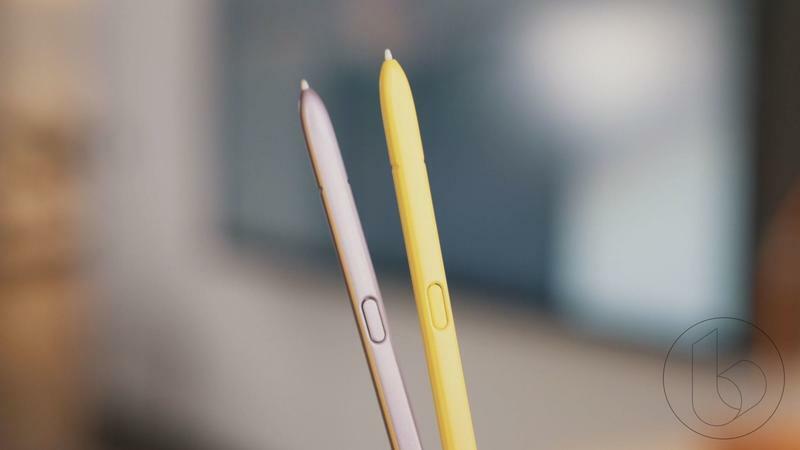 After that, the differences are interchangeable. 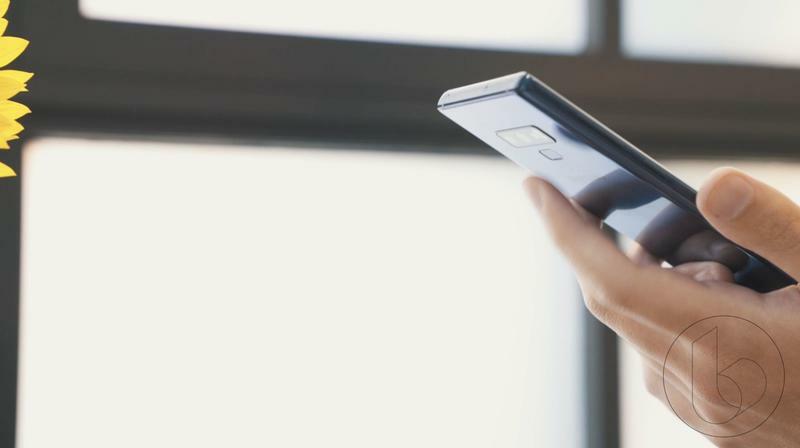 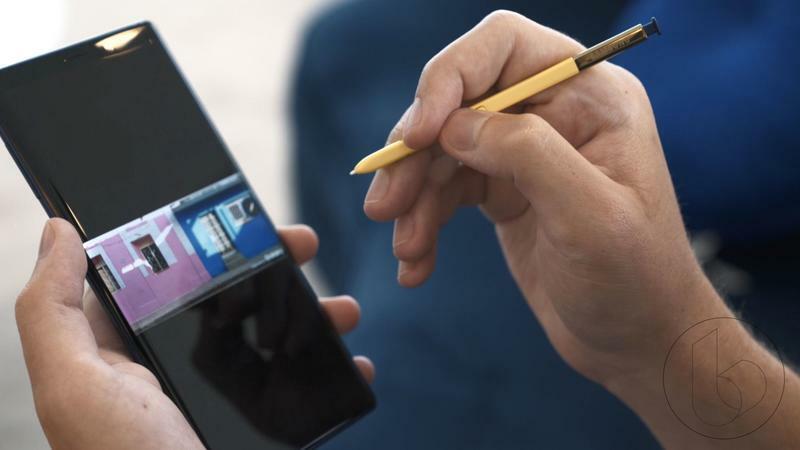 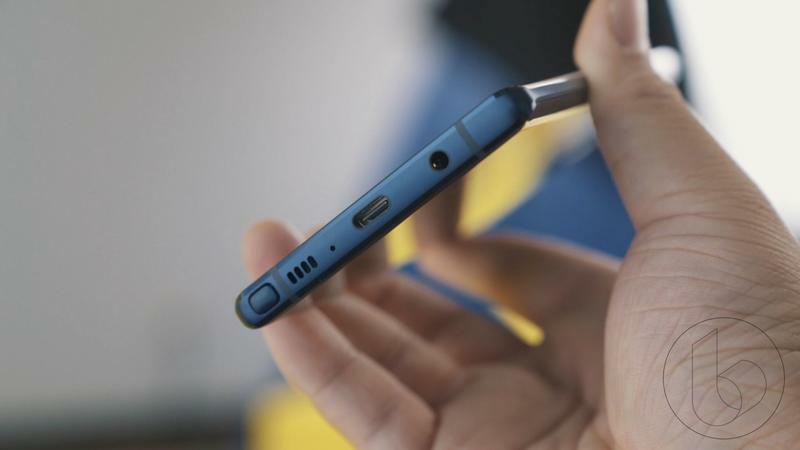 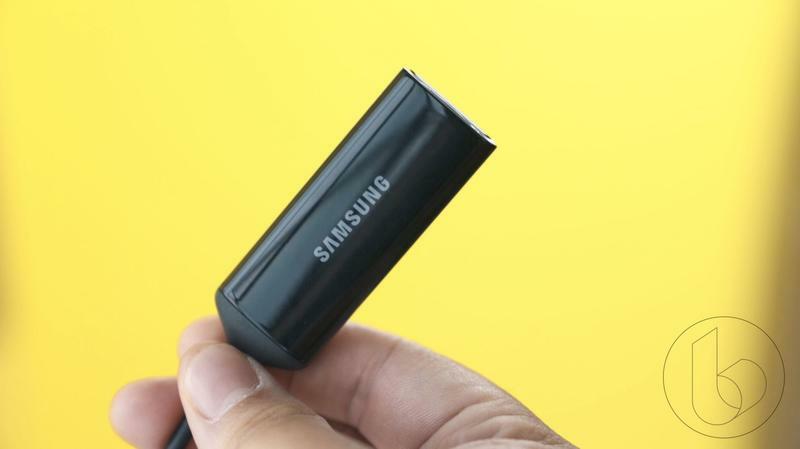 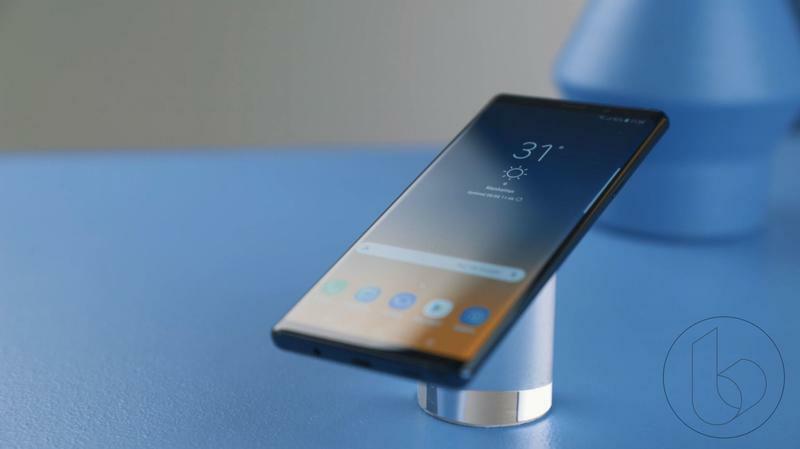 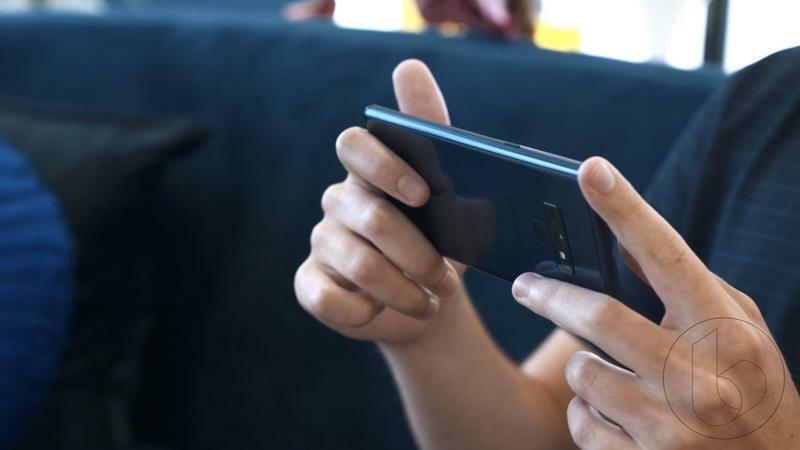 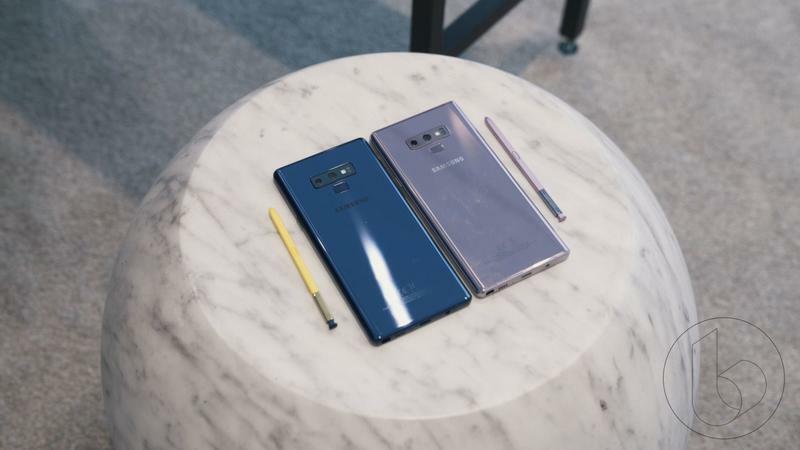 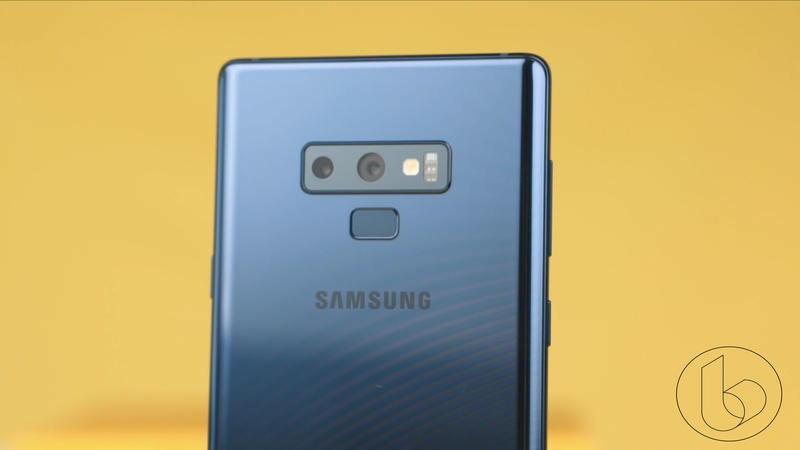 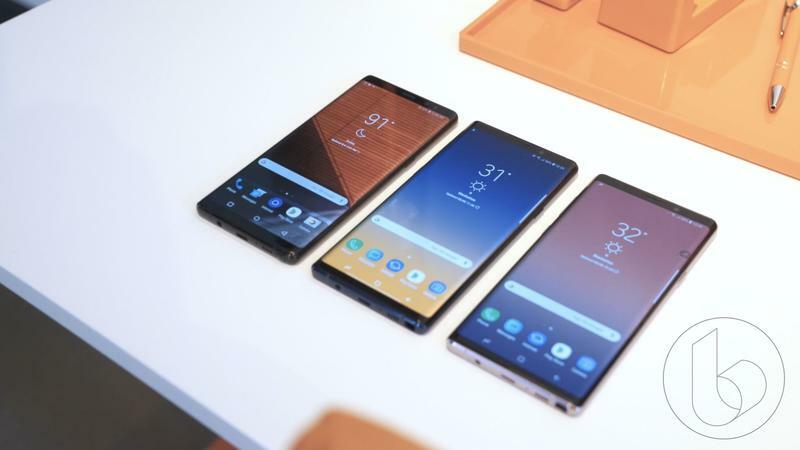 The Note 9 has a bigger 4,000mAh battery and the S-Pen while the V40 has a triple-camera system and dual front-facing camera system. 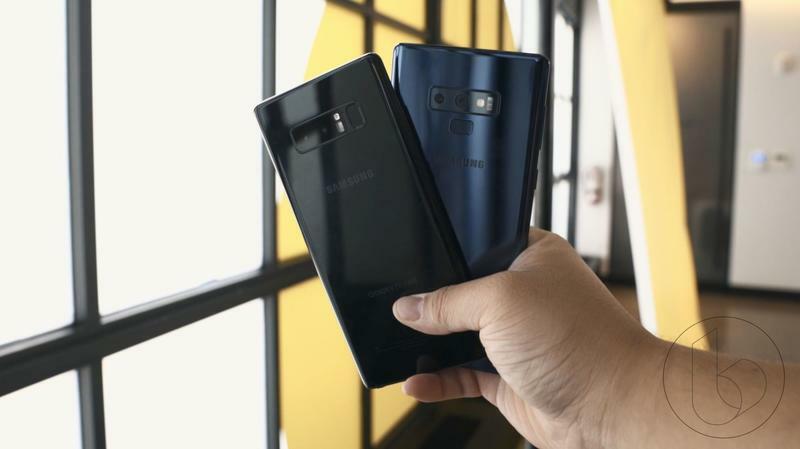 It is truly an interesting match up of Android flagships, but it’s too early to crown a winner. 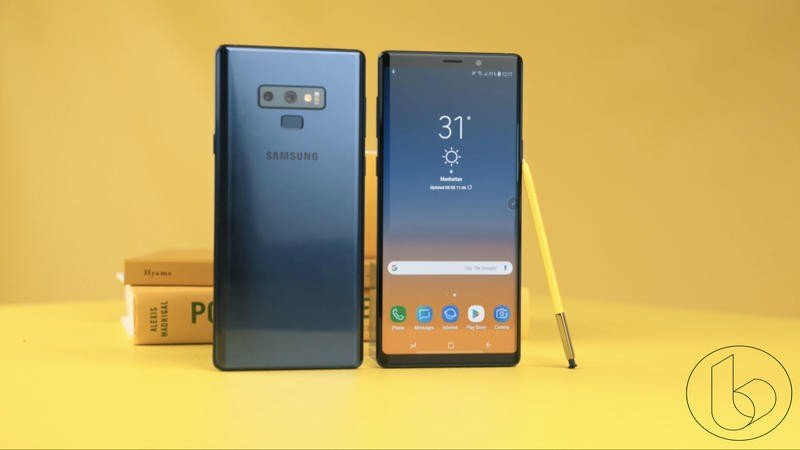 Check out the spec comparison down below and decide which one is the better buy.